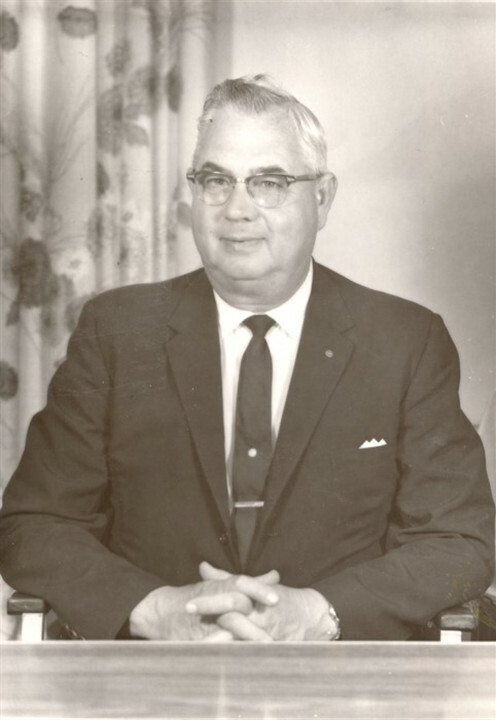 Over 50 years ago, our funeral home was founded by Mr. Leonard Smith. Mr. Smith was compelled by the importance of funeral service because he had a true heart for helping families who had suffered a loss. When he established Smith Mortuary in 1962, Mr. Smith already had extensive experience in working with families in grief. He had been a funeral director with the well-respected McCammon-Ammons Funeral Home in Blount County. Mr. Don Gibson started from the beginning with Mr. Smith in 1962 and Mr. Ralph Chambers joined with them shortly after in 1969. Together, Mr. Smith, Mr. Gibson, and Mr. Chambers set a strong foundation for our funeral home. Because their sympathy and compassion were a comfort to families who trusted them with their funeral arrangements, and because they fundamentally understood the value of community and supportive friends, the Smith organization grew steadily through the years. The Smith name became known for professional excellence and a willingness to assist families with a variety of helpful services during their times of loss. Grandview Cemetery was acquired in 1975, allowing families to make all their funeral and interment arrangements in one place, and with one company. Mr. Chamber’s son, Lee Chambers, joined the organization in 1976. 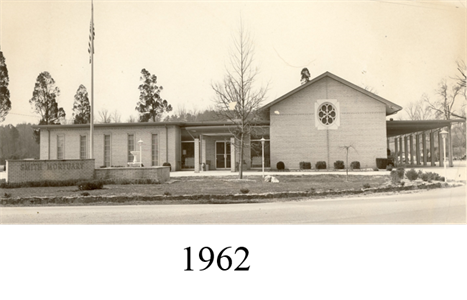 Over the years, Smith has added more services and more facilities for the convenience of families: a flower shop, a children’s playroom, a resource library, and ample parking, just to name a few. 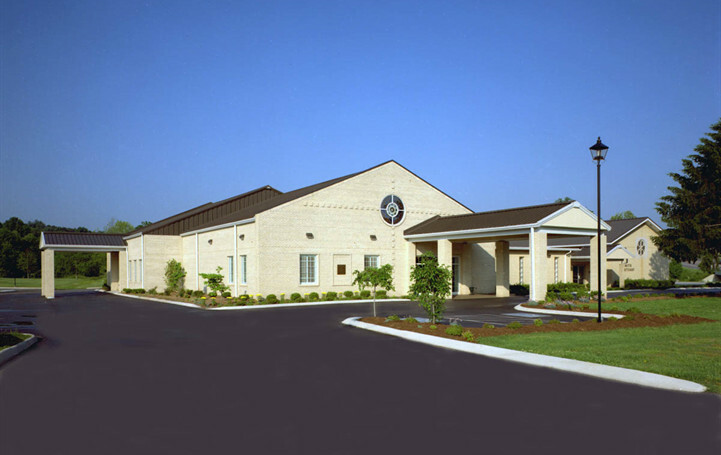 In 2003, the Life Event Center was added, which is available to the community for meetings, meals, and celebrations of life. We also added the Smithview Pavilion in 2008, a picturesque outdoor venue for funerals and memorial gatherings and the Smith Professional Center in 2012, a modern reception hall and learning center for the convenience of our community. Leonard Smith died in 1991, but he entrusted his core values and legacy of compassion to the families of the partners who joined him since the beginning. Today, the firm is still owned and operated by the same families who started with Mr. Smith over 50 years ago: Lisa Gibson, Jason Chambers, Justin Chambers, and Lynn Gibson.